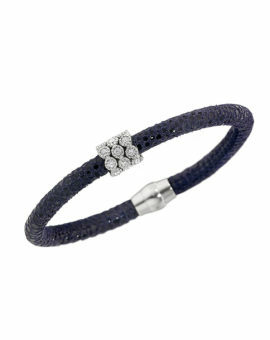 Belle Etoile Delano Collection blue and black bangle bracelet. The Delano Collection captures the essence of the Art Deco period. 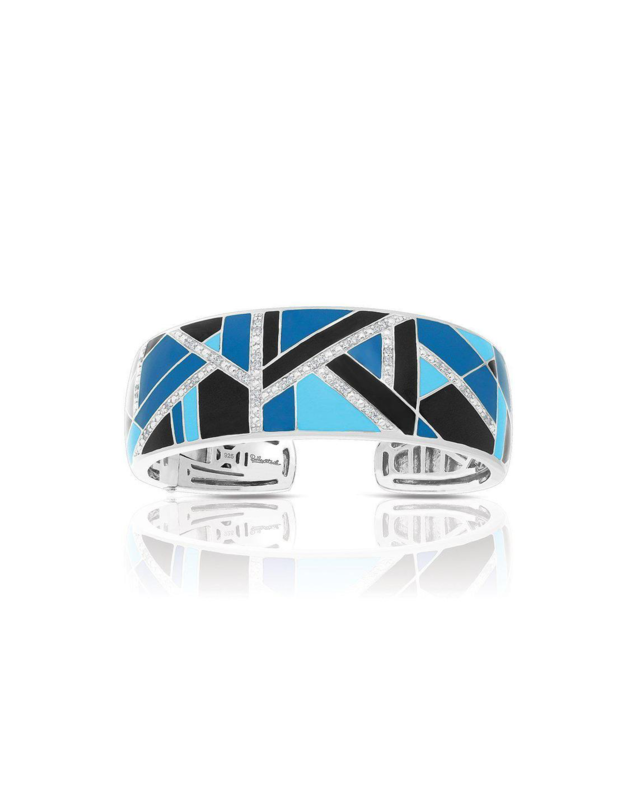 Stylish patterns of hand-painted blue and black Italian enamel create a new spin on a classic motif. Hand-painted blue and black Italian enamel with pave-set stones set into rhodium-plated, nickel allergy-free, 925 sterling silver. 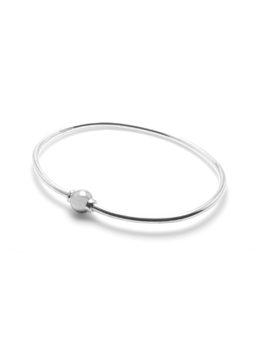 Tags: bangle, belle etoile, bracelet, delano, sterling silver.